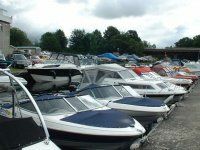 Are you looking for a marina at Loch Lomond where you can buy and store boats and equipment? If you are, call on Floetree Ltd for assistance with everything nautical in the region. Our marina enjoys an excellent reputation for quality and affordability and we are happy to welcome customers from across the boating industry and boating enthusiasts to visit today and check out our wide variety of stock and services. 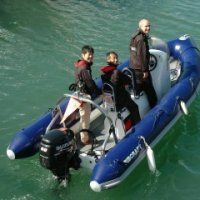 Our staff are extremely knowledgeable within the industry and offer our experience of outboard repairs and servicing. We are well regarded within the industry and will always strive to go the extra mile for all of our customers. As always we ensure we have the best prices around on all of our stock and services.